Incoming UA Little Rock men's basketball head coach Darrell Walker addresses fans and reporters at his first official press conference as coach. Following a disappointing 7-25 season, fans of UA Little Rock’s men’s basketball team are getting their first look at its new head coach. Former Razorback Darrell Walker was announced as the university’s pick to lead the Trojans on March 27. He comes from back-to-back seasons as head coach at Clark Atlanta University, taking away an overall record of 45-18. “We’re going to win some basketball games, and we’re going to do it in a fun style that’s a good product on the floor, and everybody’s going to want to come,” Walker said, at his first official press conference as head coach. UA Little Rock Athletic Director Chasse Conque cited Walker’s background as an example of the spirit he hopes the team’s 23rd head coach will instill in players. Walker began his playing career at the University of Arkansas-Fort Smith, going on to three seasons at the University of Arkansas in Fayetteville. He was the 12th overall pick by the New York Knicks in the 1983 NBA Draft, and went on to a 10-year professional career before taking various coaching roles. UA Little Rock Chancellor Andrew Rogerson said it was an intuitive choice to bring Walker to Little Rock. Walker echoed Rogerson’s sentiment that fans will continue to be the driving force behind the UA Little Rock Trojans men’s basketball program. Baseball players will join organized crime figures at the Gangster Museum of America in Hot Springs. Museum owner Robert Raines says a century ago the city played a significant role in spring training and believes what is now a gallery will soon become something larger. “We do want to put together a national museum, so this is just a little snippet of what is to come. There’s a lot of baseball history here, so we’ll start reaching out to some major corporations here later this summer and hopefully within a couple of years we’ll have it all put together,” Raines said. 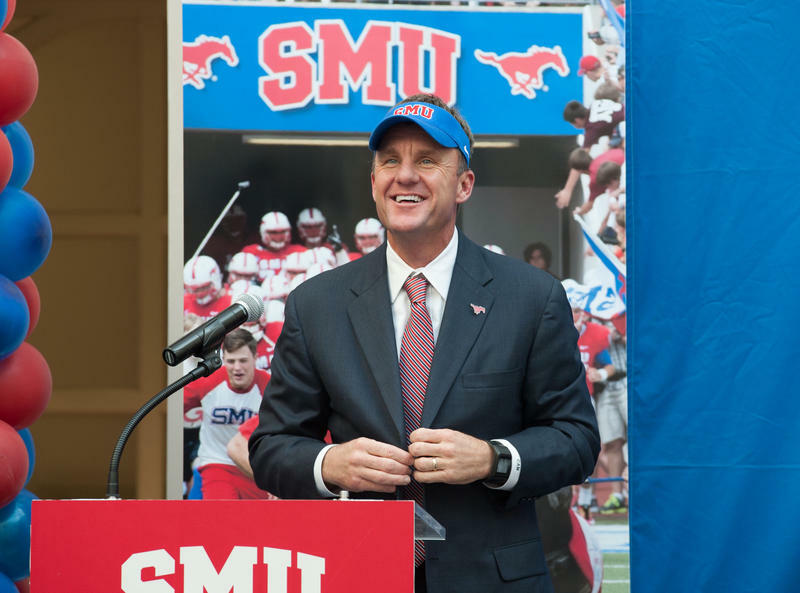 Arkansas has hired SMU's Chad Morris as the new football coach. The 49-year-old Morris, a longtime Texas high school coach and former Clemson offensive coordinator, agreed Wednesday to a six-year contract worth $3.5 million annually. He replaces Bret Bielema, who was fired after compiling a 29-34 record in five seasons - including 11-29 in the Southeastern Conference. Morris leaves the Mustangs after compiling a 14-22 in three seasons. He took over a team that finished 1-11 in 2014, won two games his first season and improved to 5-7 in 2016 and 7-5 this year. 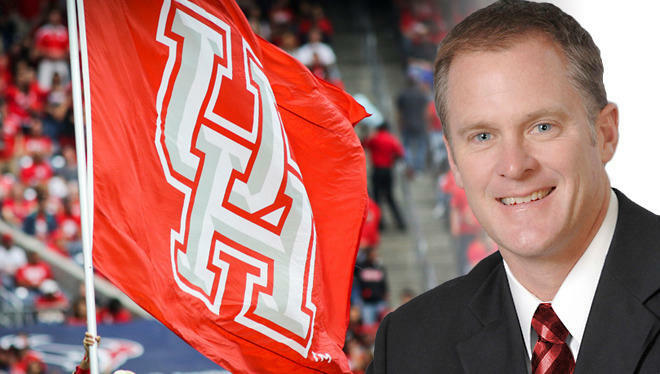 The University of Arkansas has announced it will hire Hunter Yurachek as its new athletics director. The announcement followed several media reports that Yurachek had been hired. 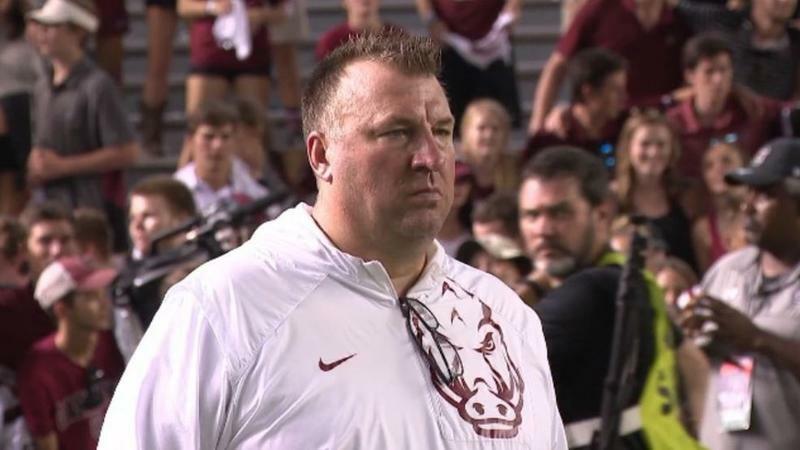 University of Arkansas head football coach Bret Bielema was fired on Friday following a 48-45 loss to Missouri and capping a 4-8 season. Interim athletics director Julie Cromer Peoples notified Bielema shortly after he left the field following the season-ending loss.